In lymphoma, leukemia at chemo-sensitive tumor 에서 잘 생김. --> 세포가 푹 (PUK) 터져 P, Uric acid, K 가 증가함. P 가 증가하여 Ca 는 감소함. TLS 의 risk 를 알고 예방하는 것이 중요하다. 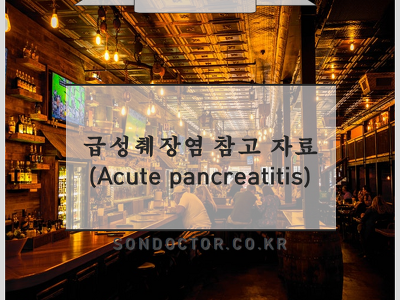 Uric acid 가 결정을 생기지 않게 하여 tubular damage 를 막는다. 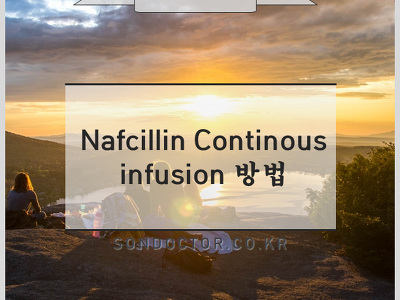 - Keep urine pH at 7.0 또는 NaHCO3 를 투여하여 Urine pH 를 그 이상 상승시킴. 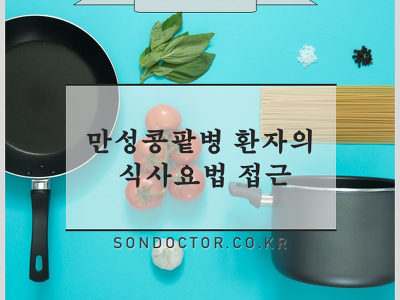 --> Bicarbonate 를 투여하여 Urine pH 를 높이면 Ca 이 침전될 수 있으니 주의. Electrolyte, Uric acid, P, Ca, Cr 을 모니터링한다. Acid-Base, Electrolyte imbalance 는 교정한다. 적절한 치료에도 반응이 없고 악화될 경우 혈액투석도 고려한다. 진단을 위해 HRCT, BAL, TBLB (lymphocyte infiltration) 등을 시행해 볼 수 있다. 심한 경우 원인 약물을 중단하고 단기간 high-dose steroid 를 사용할 수 있다. 그 외 연관이 있는 항암치료제 : Gefitinib, Erlotinib, Sunitinib, Pazopanib, Sorafenib 등.
Grade 1~4 로 나눌 수 있는데, 포인트는 Grade 3, 4 중단 후 스테로이드를 사용해야 하며, 특히 Grade 4 는 life-threatening 하므로 원인 약제를 중단해야하며, Grade 1, 2 는 회복 후에 그 약제를 다시 사용하거나 혹은 감량해서 사용할 수 있다는 것이다. 대부분 40Gy 이상 방사선 치료를 받았을 경우, 치료 후 바로 생기는 것이 아니라, 2~6개월 후에 발생한다. 호흡곤란, 가래거 별로 없는 마른 기침, 미열 등이 생길 수 있다. alveolar infiltrate 와 air bronchogram 이 발생할 수 있으며, 진행하여 acute respiratory failure 가 되어 위험할 수 있다. 때때로 lung biopsy 가 필요한 경우도 있다. Symptomatic treatment and steroid Tx. Mitomycin, Cisplatin, Bleomycin, Gemcitabine, VEGF inhibitors 등은 HUS 와 관련이 있는 약제들이다. 보통 항암치료 마지막 dose 이 후 4~8주 뒤에 발생한다. Gastric ca. lung ca. Colorectal ca. Pancreatic ca. Breast ca. 에서 주로 발생한다. Coombs test 는 negative, WBC 는 normal, Coagulation profile 도 normal. Cyclophosphamide, ifosfamide 와 관련이 있다. 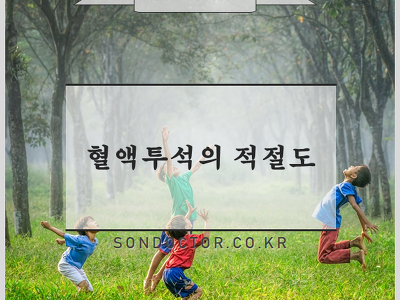 (Pelvic cavity RT 도 유발가능하다.) 이러한 약제가 대사가되어 Acrolein 이 생성이되고, 이것은 urine 으로 빠져나오면서 bladder 에 자극을 주어 hemorrhage 를 유발할 수 있다. 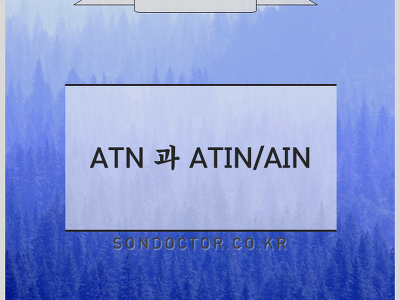 Clot 이 생겨 obstructive uropathy 를 유발할 수 있으므로, High urine flow, Irrigation with an formalin (저농도, fixation 시켜버림), N-acetylcysteine, Ligation of hypogastric arteries, 아주 심한 경우는 Cystectomy 할 수는 있다. 주로 acute leukemia 치료 시 발생하며, 주로 발생하는 부위는 cecum 에 발생한다. 주변으로 진행하는 경우도 있다.